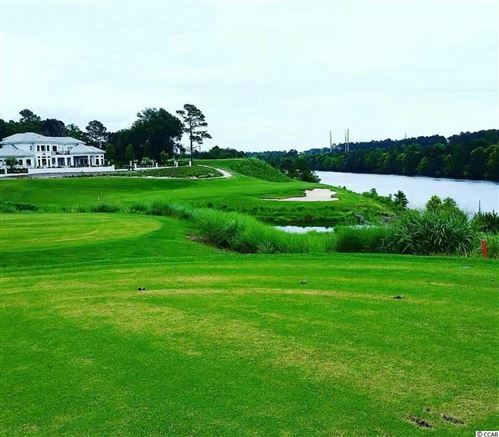 Grande Dunes is a master planned development spanning 2,200 acres from the Atlantic Ocean to the Intracoastal Waterway in Myrtle Beach. 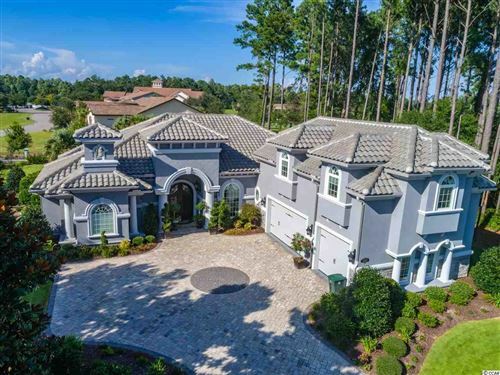 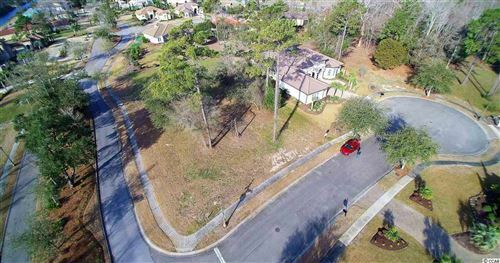 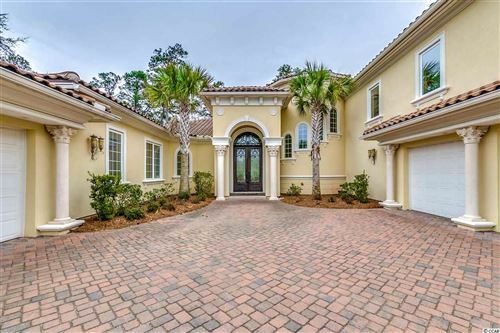 A majority of the Grande Dunes neighborhoods are gated, and all of the homes follow a Mediterranean theme with tile roofs, and stucco exteriors. 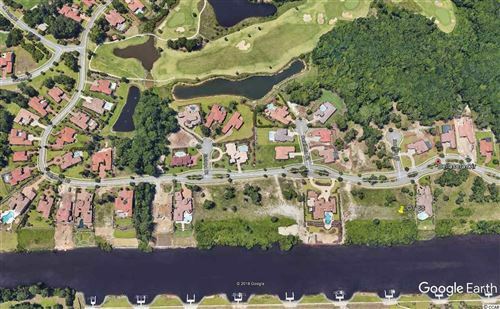 Read more about Grande Dunes real estate and the community.